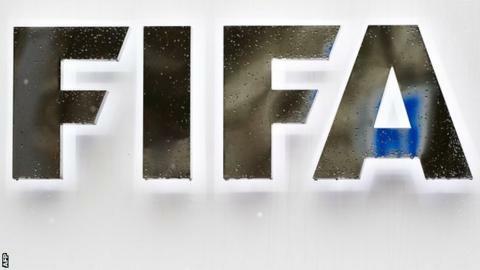 Fifa has ended Indonesia's suspension from international football. Indonesia were banned on 5 June 2014 after the sports ministry and football association failed to resolve a dispute over who ran the game in the country. The suspension ruled the national team out of the joint 2018 World Cup and 2019 Asian Cup qualifying campaigns. Existing suspensions for Kuwait and Benin - imposed because of government interference in their respective football associations - remain. Fifa president Gianni Infantino said the world governing body's council ended Indonesia's ban after its government agreed to lift an order considered to constitute unacceptable interference in the football federation. "The government of Indonesia has advised us that the decree that was causing the suspension had been lifted," said Infantino, who succeeded Sepp Blatter in February. The Asian Football Confederation welcomed Indonesia back into the "Asian football family" and said it would continue to fight any government interference in the running of the game. Earlier this week, Indonesia's sports minister Imam Nahrawi said he had discussed a deal with president Joko Widodo for former Chelsea boss Jose Mourinho to become national coach. Indonesia are 185th in the Fifa rankings.